Alabang West is regarded as the new suburban area in the south. The famous Beverly Hills inspire Alabang West. 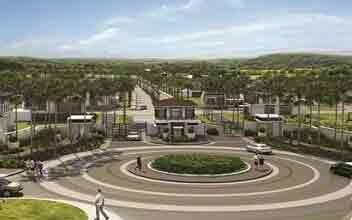 It is the latest subdivision in Alabang created the award-winning project developer Megaworld. It highlights the chic and fresh vibe of Beverly Hills plus high-end classic amenities and shopping boutiques. Albany west is quite a private sanctuary. It has 59 hectares and is set to bring the glamor and chic of Beverly Hills to Manila's South area. It is scheduled to be the best of its kind by all sort of convenience to all their resident and simultaneously transporting them away from the rowdiness of the city and bringing them into a modern paradise. Megaworld always provides a relaxing, serene and harmonious environment in every residence they build. You can expect nothing less from the Alabang West. They provide such a beautiful environment that is surrounded by nature and gardens. 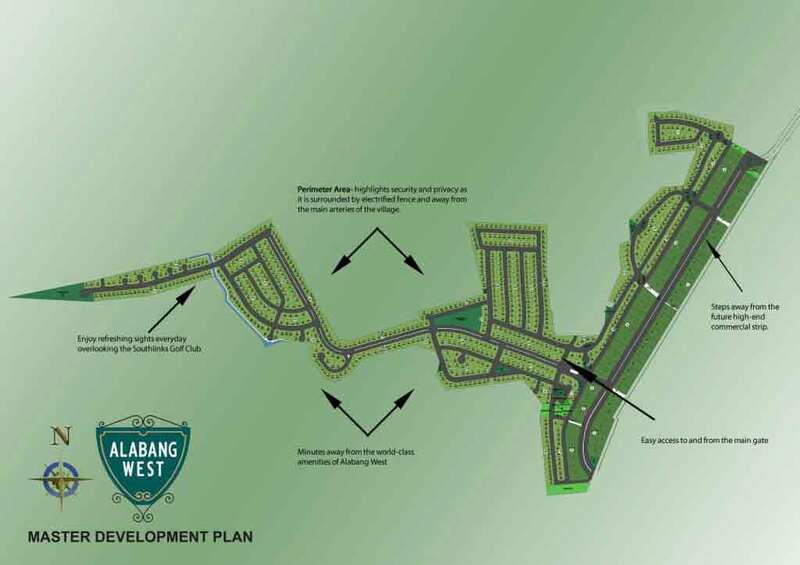 They are set to spend over P10 billion to develop the promising township project called Alabang West. The theme of the town is highlighting the best of Hollywood. The new city is set to have a 1.3-kilometers retail and commercial row. The Hollywood Rodeo drive inspired Alabang West. Alabang West has a retail and commercial stretch, and it is set to have 788 residential lots that range from 250 to 800 square meters. It is configured to have an exclusive residential feel according to any exclusive interview with one of the workers at Megaworld. With this project, Megaworld is at an advantage because they have southwoods and properties that are close to the roads in Alabang. Therefore, if they need to put up high-density routes, they can put it. 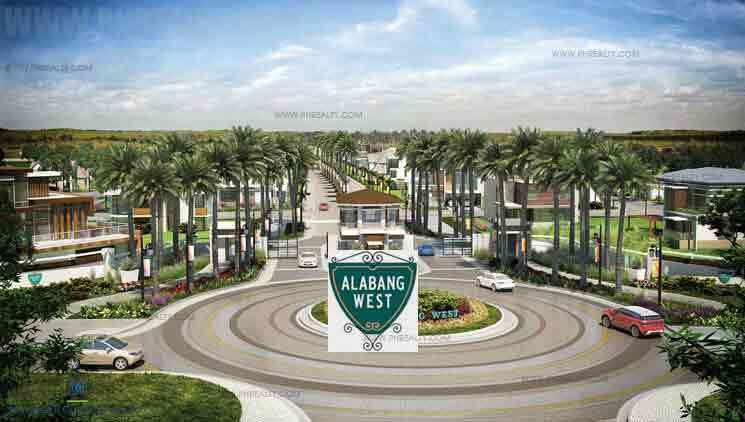 Alabang West project is set to be similar and exclusive like Megaworld previous projects like McKinley West villages and Mckinley Hill in Fort Bonifacio, Pahari in Southwoods City and Corinthian Hills in Quezon City. They are set to put a premium on the exclusivity, and that's the reason they need a very exclusive environment to create a low-density residential area. The best area for this is Alabang West. The density per lots of Alabang West is set to be 14 and some hectares of land mostly two acres in the area are being allocated for open space only. The vice president of sales and marketing of Megaworld, Rachelle Penaflorida said that almost 160 lots had been reserved to date. Most of them are from buyers of their previous projects like Mckinley Hill and Mckinley West villages. She also said there is a huge demand when it comes to submission of the letter of intents for the area. She said “Alabang West Village will be a posh neighborhood that is distinctly Alabang inspired by the glitz and glamor of Hollywood's Beverly Hills. 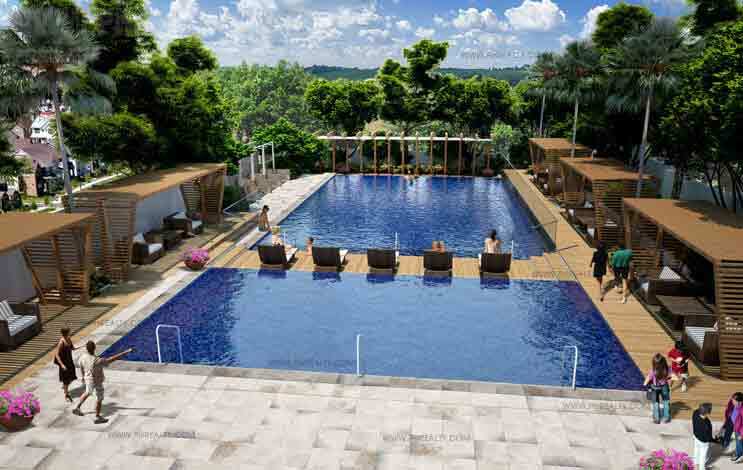 Alabang West is a perfect haven to those seeking the cosmopolitan vibe away from the hustle and bustle of Metro Manila,”. Each of the residents was built carefully and extensively designed to be as beautiful as the ones in Beverly Hills. Also, the amenities are world class, and they include having an infinite pool all to yourself and your family. Residents of the Alabang West have the choice of the two to four bedroom suites that has at least 248 square meter floor area; they also feature a hotel-type key card access to provide the best privacy. They also have the best security to make you feel most safe in your private residents. Other amenities includes the pocket garden, two badminton courts, café and al fresco dining areas, function hall, Lounging Deck, Infinity Pool/Wading Pool, Open Space Parks, Basketball court, Fitness center, Audio-visual room, Cabanas and a pool deck. There is a lot to Alabang West. It has a gated division that offers a lot in prime. The place is built on the top and best Modern, elegant design that looks like that of the Beverly Hills. The Alabang West has located conveniently the Rodeo Drive which is the upcoming retail destination and Alabang Town Center Mall. The electrical wiring is underground. When you look up in Alabang West, there are no electrical lines not to talk of it being clustered. 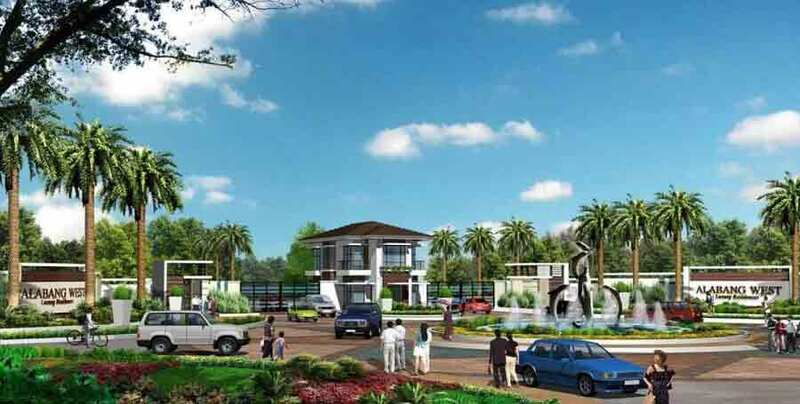 It is also an excellent investment because the value of the land is rising and it is also accessible to the new MCX road (Muntinlupa Cavite Expressway). It is also one of the best choices if you are looking for a low-density community.Alabang West has underground facilities that are very reliable, and it also shows a clear view of the cityscape day and night. 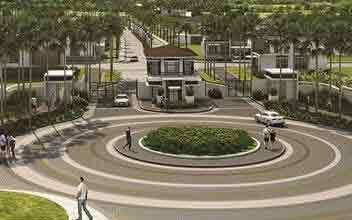 The gated community has amenities that are unmatched and security features that are unparalleled. The Beverly Hills inspired community is a strategic location that has the hospital, school, also business and leisure developments around it. They include; Alabang Golf and Country Club, Asian hospitals, San Beda college-Alabang, Alabang Town Center and Festival Mall, Southlinks Golf and Country Club, Salle Santiago Zobel, and ParefWoodrose. The great part about Alabang is that it is carved into the heart of Alabang’s great communities. These communities have modern features that are unrivaled to any other. It can be easily accessed through access points like Filinvest Exit, SLEX-Alabang access and the new access point Daang Exit. 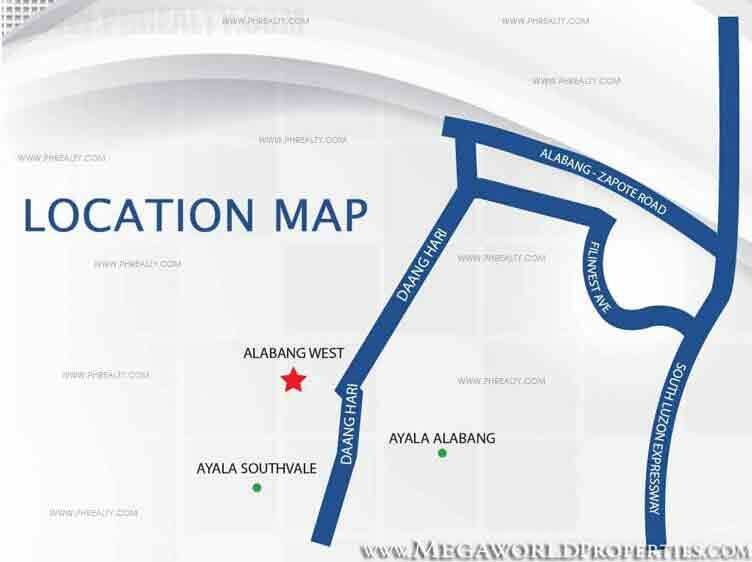 The proximity of Alabang West is so close that it lets you cruise the Metro in minutes. 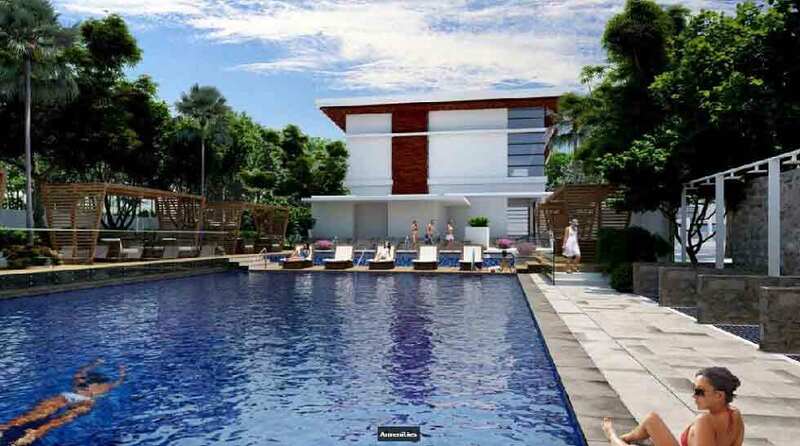 It also has easy access to Major Central Business Districts like Taguig-end shopping district and Makati. Although Beverly Hills inspired Alabang, it is set to be integration with the world class boutiques and the best of amenities created by world class designers. Foodies, Shopaholics, and clients that love fashion will be in the best place they can with the world-class shopping mall and strip to complement their beautiful neighborhood. Enjoy shopping at luxurious malls at the high-end shops located on the Rodeo Drive of Alabang West. It also includes other establishments such as luxury stores, hardware, restaurants, boutique shops, cafes, groceries, spa, beauty and wellness, salon, hardware, and whatever you need. Move into to your environment and see palm trees welcoming you, underground facilities, wider roads, the best security and most importantly security.